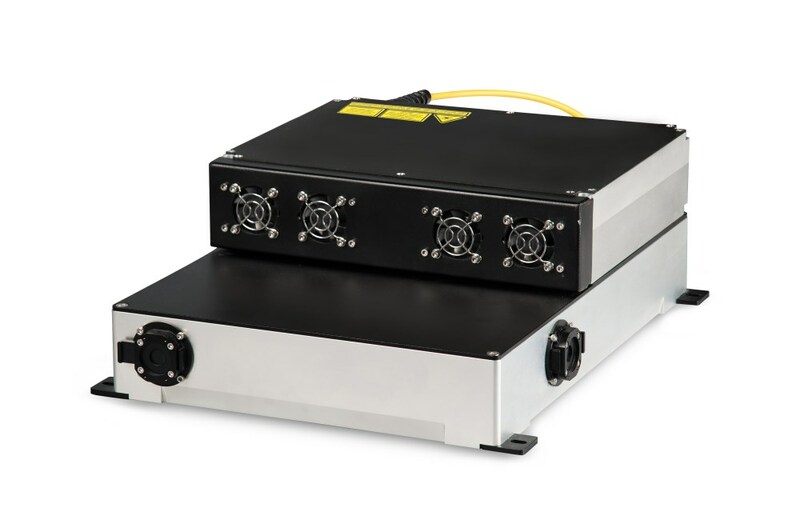 PicoYL-50 has a tunable pulse duration from 50 ps to 800 ps, repetition rates from 25 kHz up to 5 MHz and over 70 W average power. 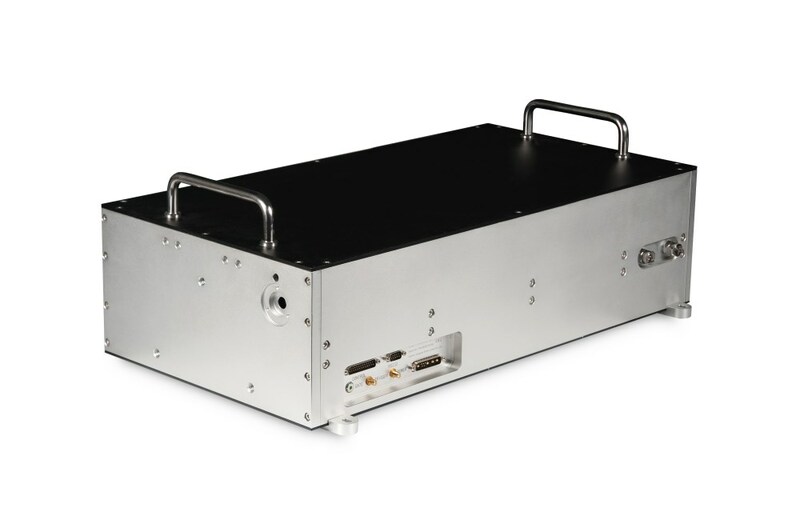 The short pulse duration, high repetition rates combined with over 500 kW peak power open up a variety of micromachining applications such as PERC solar cell dicing, glass drilling, sapphire drilling, Li-ion battery foil cutting, resistor trimming. 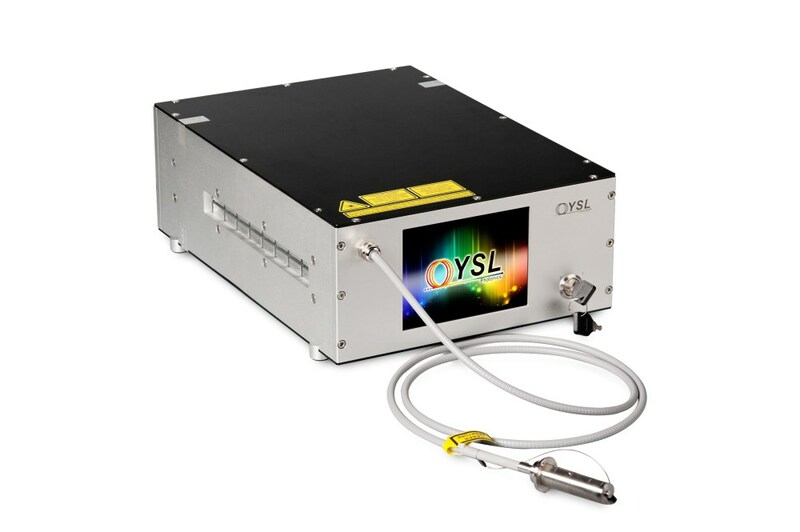 SC-Pro-7 - YSL Photonics Co. Ltd.
SC-Pro - YSL Photonics Co. Ltd.
SC-5 - YSL Photonics Co. Ltd.
FemtoYL™-25 - YSL Photonics Co. Ltd. 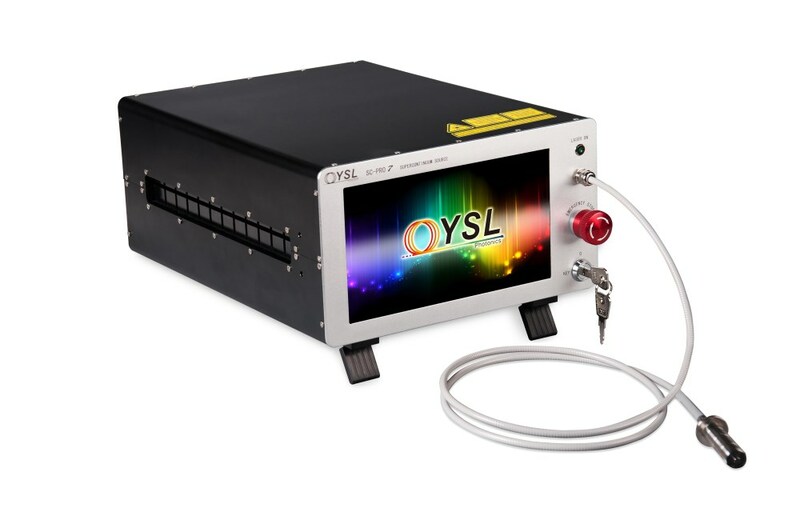 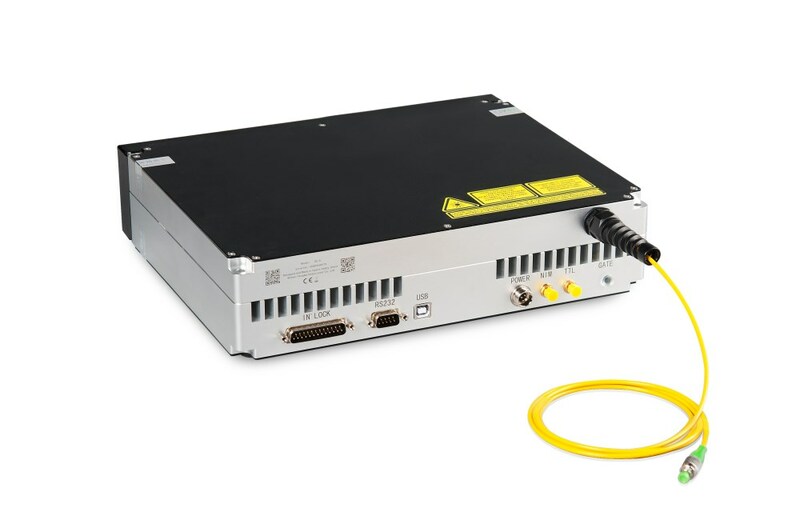 When you click "Send Request", we will send the contact details you supply to YSL Photonics Co. Ltd. so they may respond to your inquiry directly.